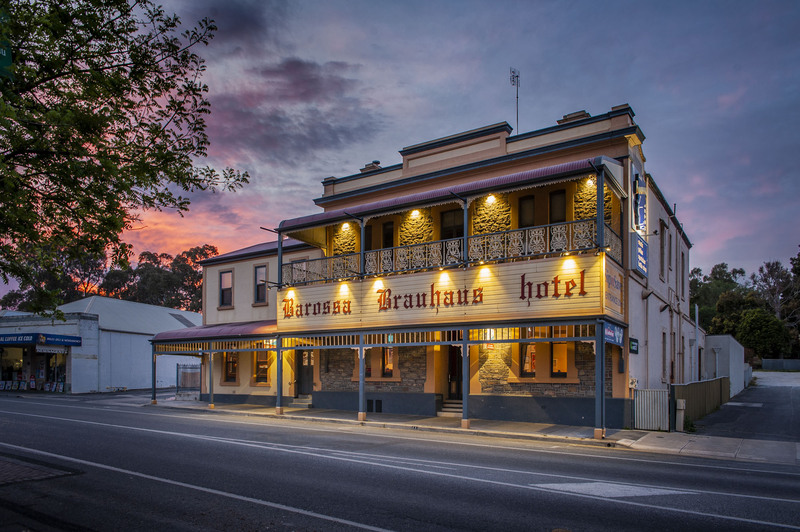 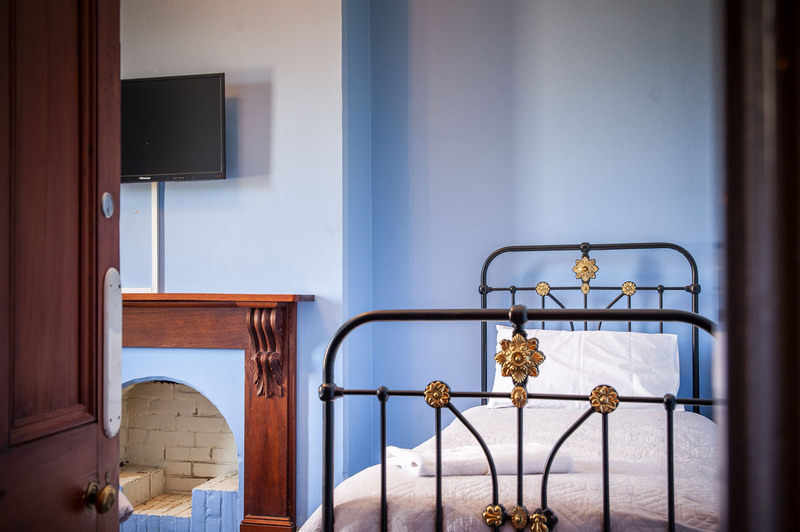 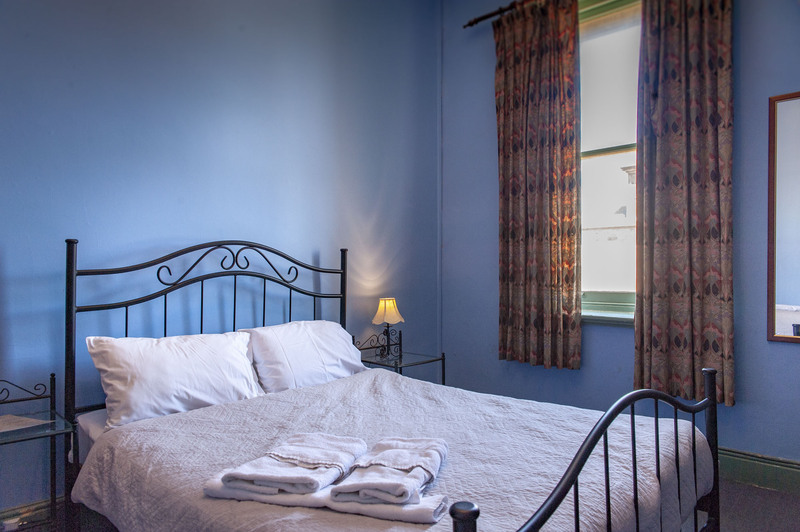 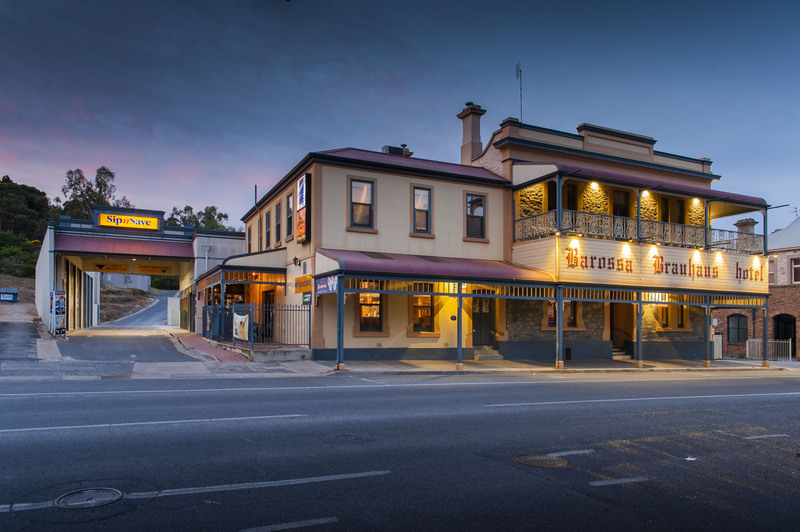 6 traditional upstairs hotel rooms with shared facilities and balcony overlooking the main street. 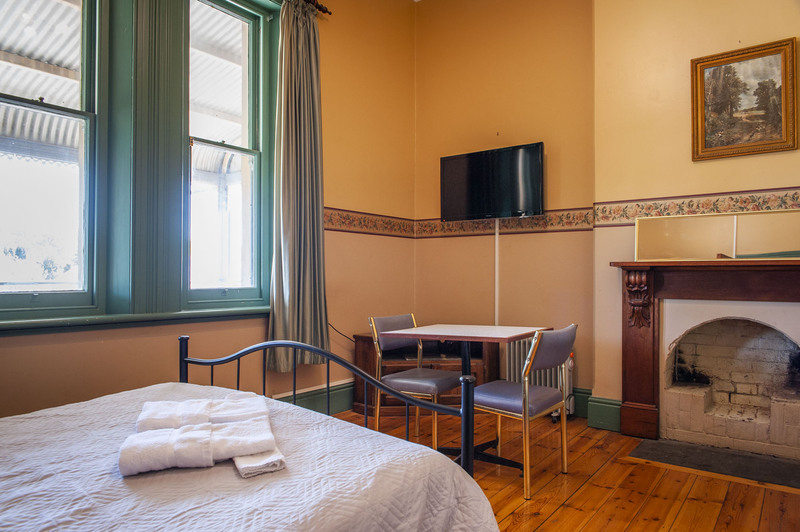 The Hotel also has budget style accommodation in the hotel itself. 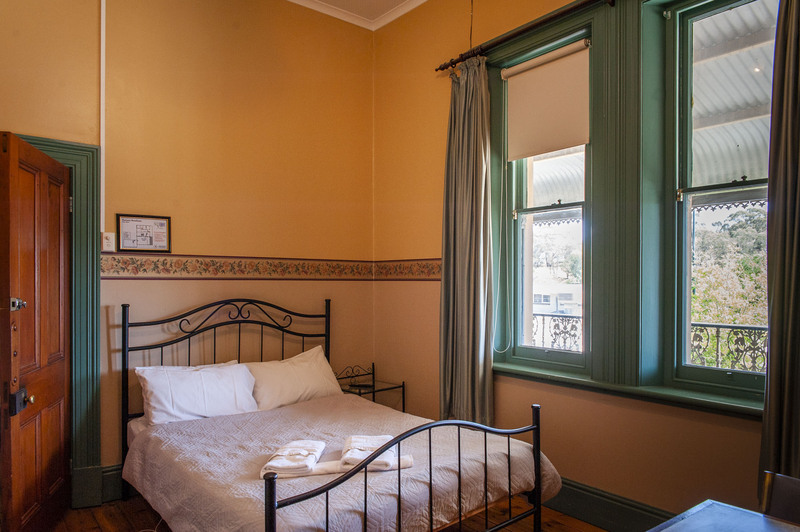 Ensuite rooms and shared facilities are available.